Click here to visit the Bigelow facebook and like them. Then on the “Free Sample” tab, fill out the easy form to request a free sample of Bigelow tea. Allow 4 weeks for delivery by mail. I have heard people talk about how much they like this tea. I can with a Free Sample. i like tea…. it s change mood,,, right na??? something else keeps coming up. I would like to try your teas. got it thanks Love Tea !!!!! I dont see a free sample link/tab? 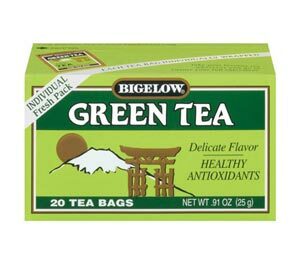 Thank you Bigelow Tea ….you have always been GREAT!!!! Love tea would love this tea!